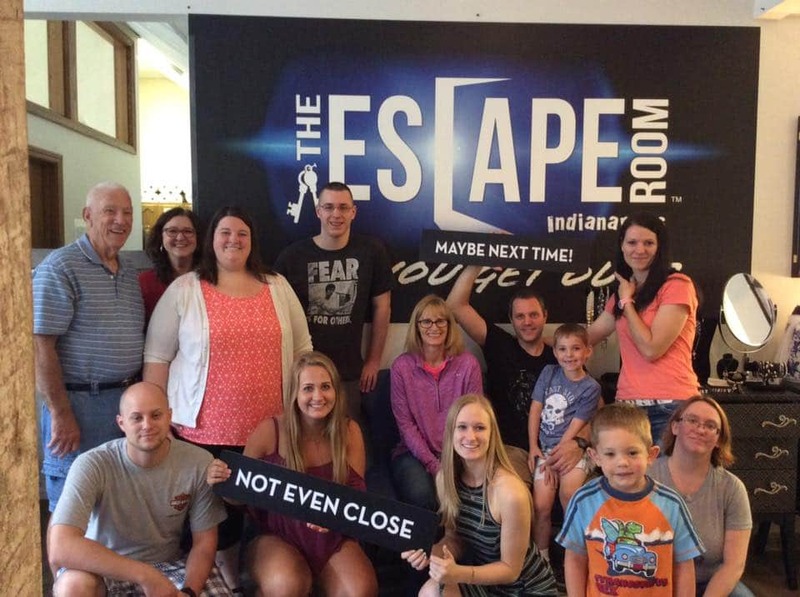 The Escape Room Fishers offers a NEW, fun, and interactive adventure game designed for everyone. 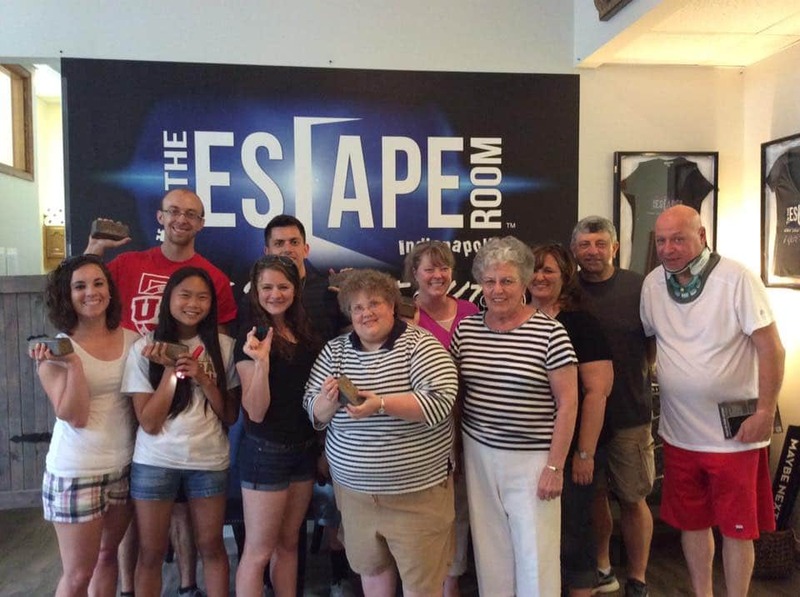 The concept: You and your team are locked in a themed room where you have 60 minutes to find clues, solve puzzles, and discover keys and combinations to escape the room before your time is up! 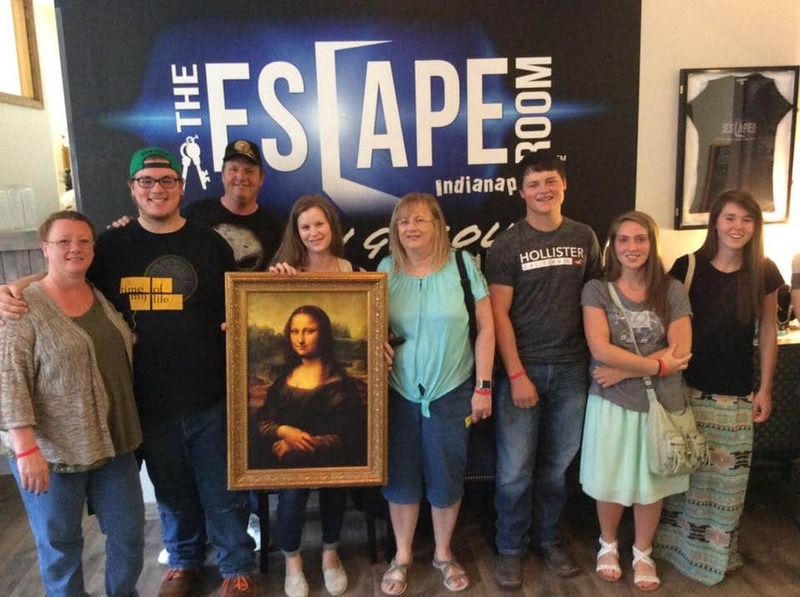 The Escape Room Fishers is fun with your family, friends, and co-workers! We’re Hiring! Apply Online Today! 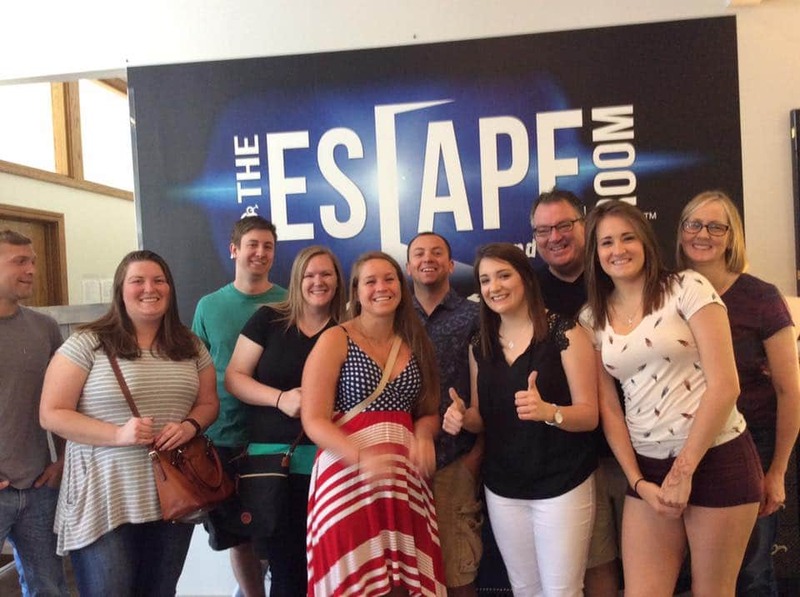 Come with your friends/family or make it a Company Outing! the public and corporate clients in the United States. Our flagship location is located in downtown Indianapolis. We welcome your inquiries for anything from press to franchise sales.